Grace is the church’s great distinctive. It’s the one thing the world cannot duplicate, and the one thing it craves above all else — for only grace can bring hope and transformation to a jaded world. 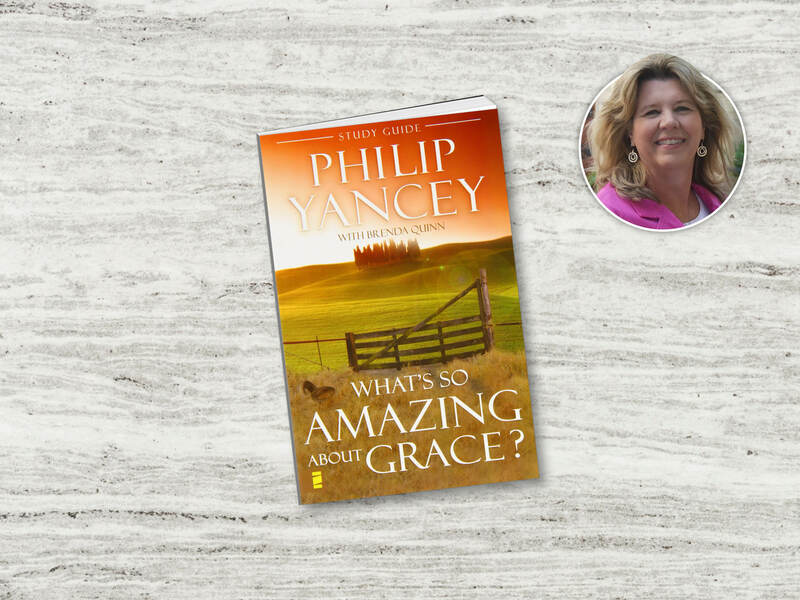 In “What’s So Amazing About Grace?” award-winning author Philip Yancey explores grace at street level. If grace is God’s love for the undeserving, he asks, then what does it look like in action? And if Christians are its sole dispensers, then how are we doing at lavishing grace on a world that knows far more of cruelty and unforgiveness than it does of mercy?